Monday Night Raw tonight is live from the home of one of the hottest wrestling crowds in the United States, Chicago, and the prodigal son Shane McMahon will be on Raw for the first time since his surprise return a few weeks ago. Brock Lesnar and The Undertaker are not advertised for tonight but Roman Reigns is scheduled to be there and so are Dean Ambrose and Triple H as they continue their storyline heading into Roadblock this weekend. 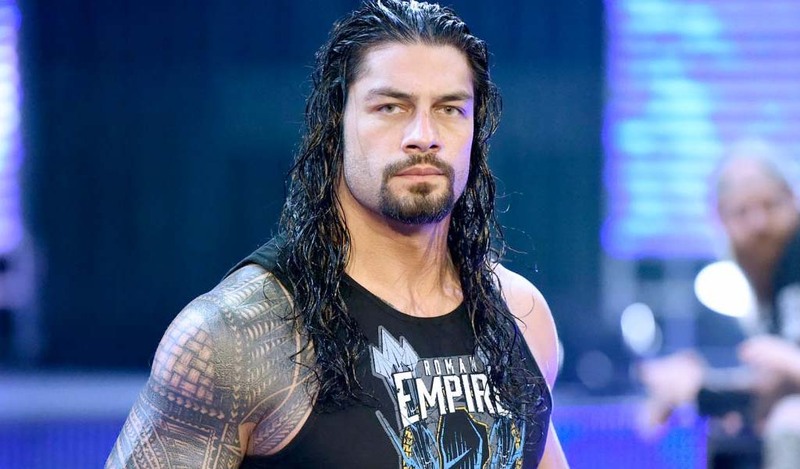 Reigns did not appear last week after undergoing nose surgery.